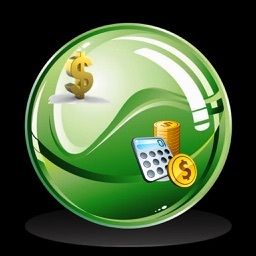 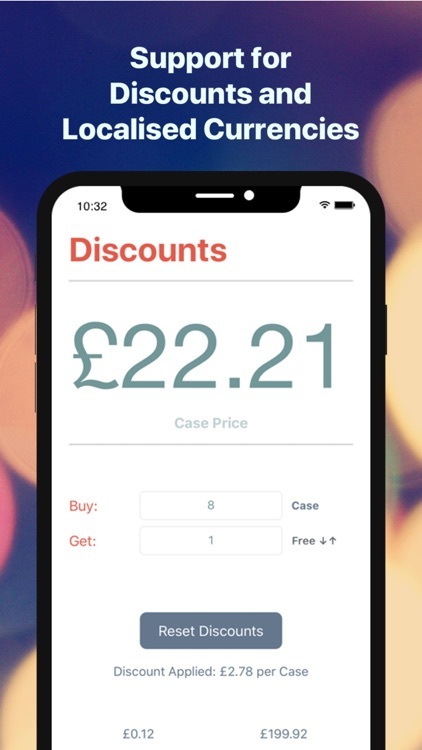 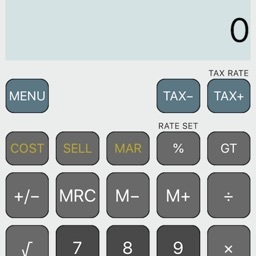 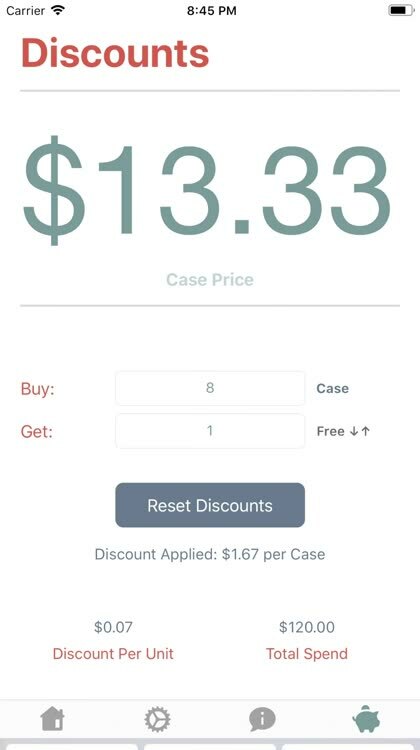 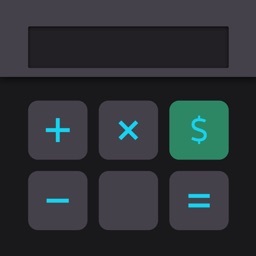 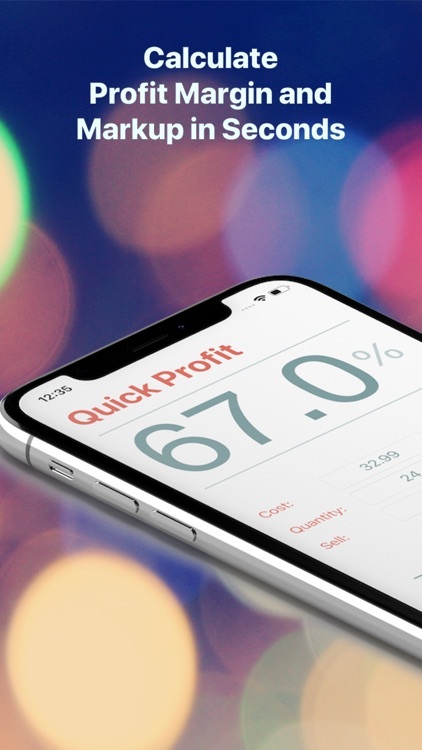 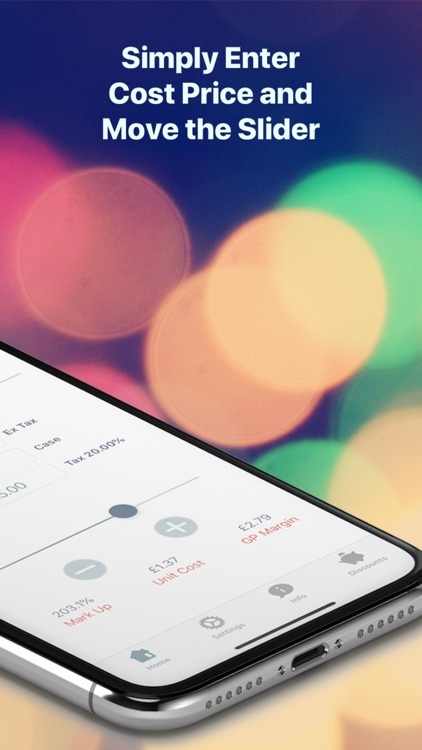 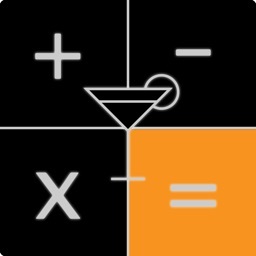 The Quick Profit app provides a simple and quick way to determine profit margins. 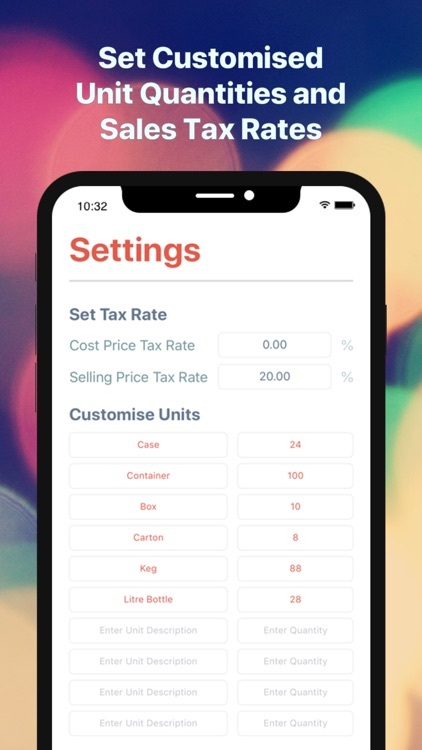 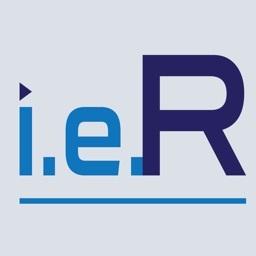 Simply enter the product cost price then use the slider to adjust the gross profit margin. 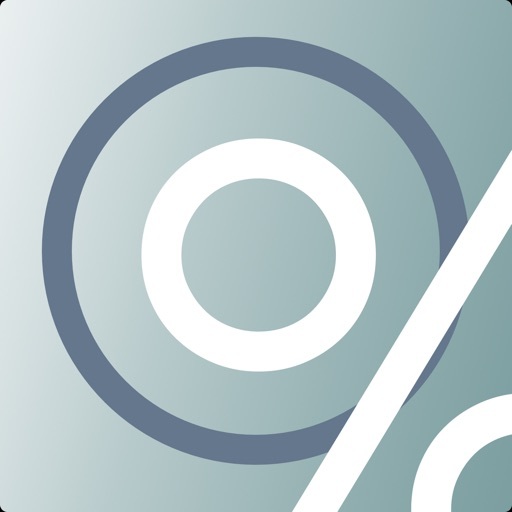 The selling price, gross profit and mark up percentage are calculated as you advance the slider.